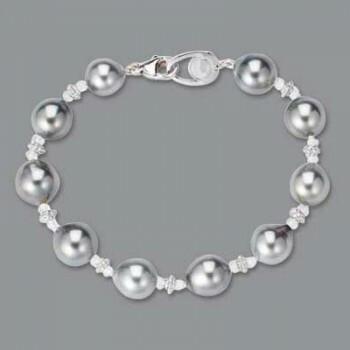 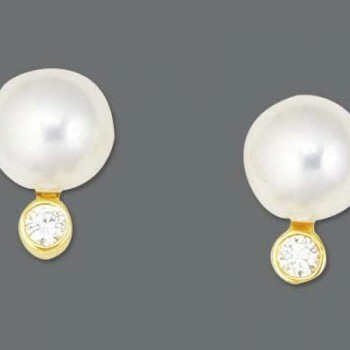 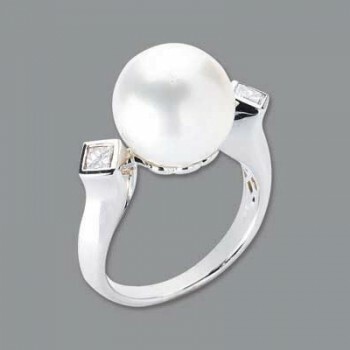 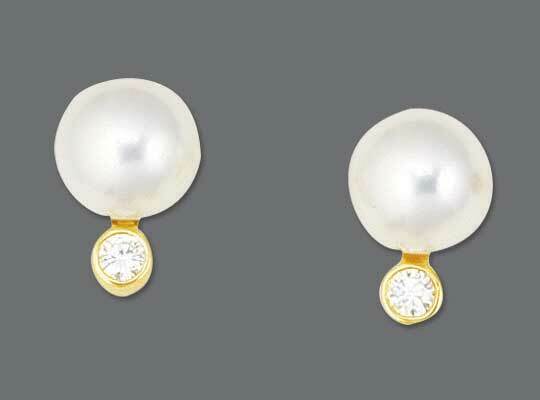 At Speer’s, we offer a wide range of pearl jewelry. 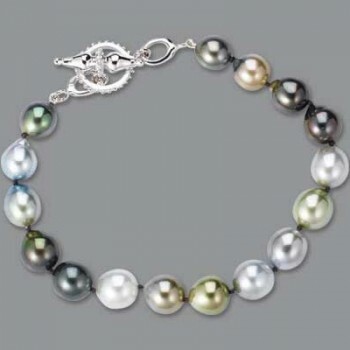 We purchase our pearls directly from international importers, who are able to choose the best pearls from Japanese and South Sea resources. 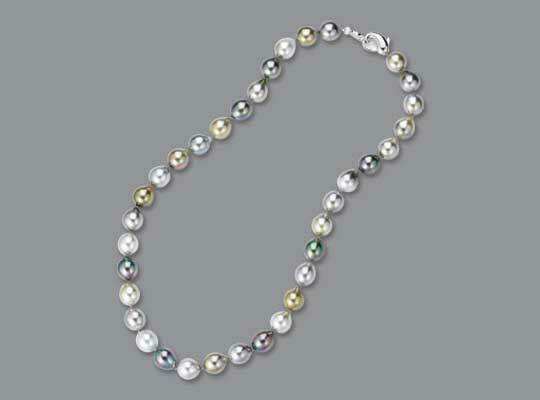 We choose pearls that are consistent in shape, size, and color, with superior lustre. 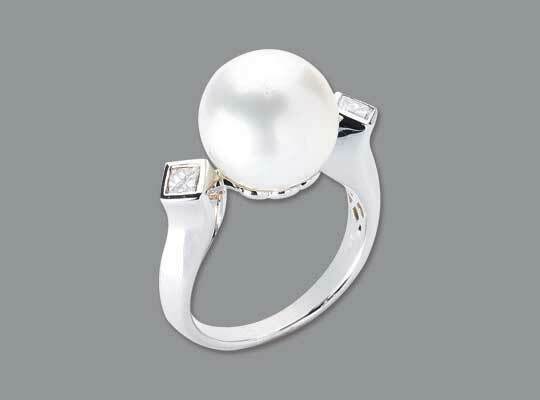 The pearl jewelry we offer will give pleasure and function for generations. 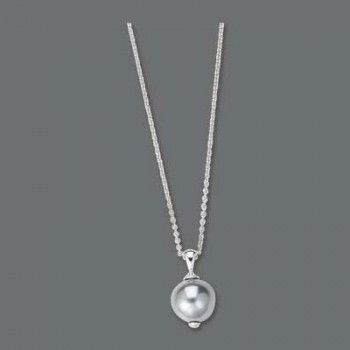 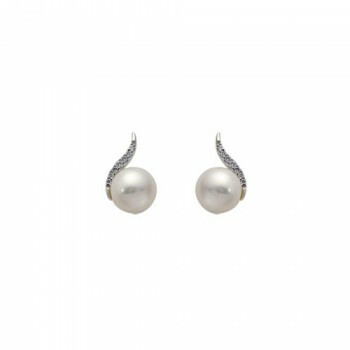 Our fine pearl jewelry includes pearl strands of various lengths and millimeter sizes, pearl drop pendants adorned with diamonds and precious stones, earrings and bracelets. 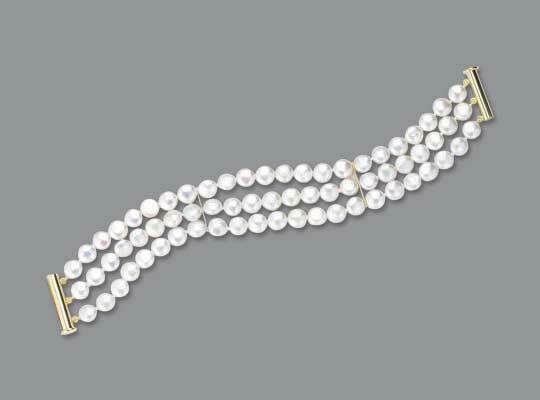 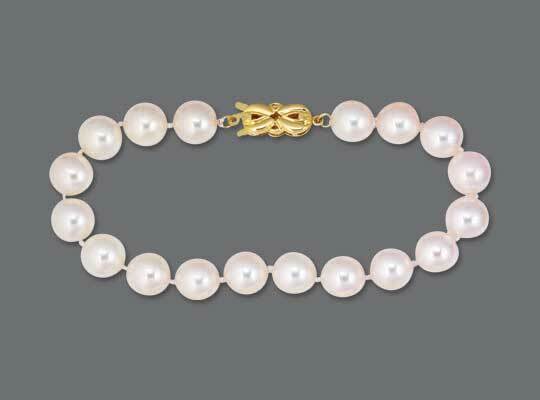 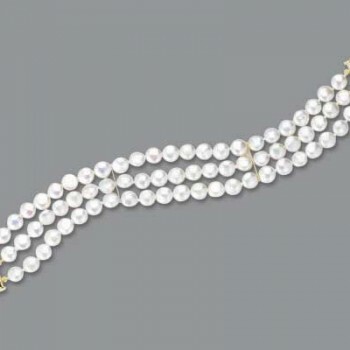 Our largest offering is in the category of “white” pearls, most with light pink cast. 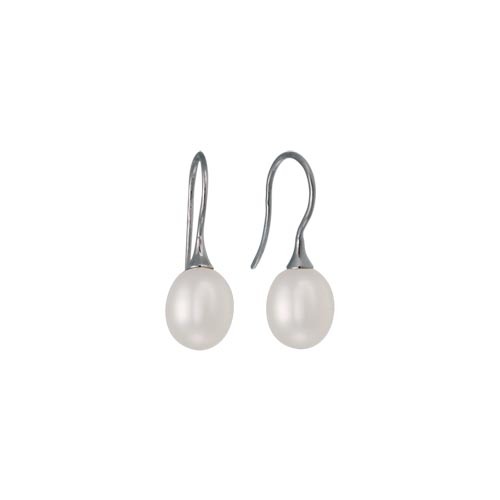 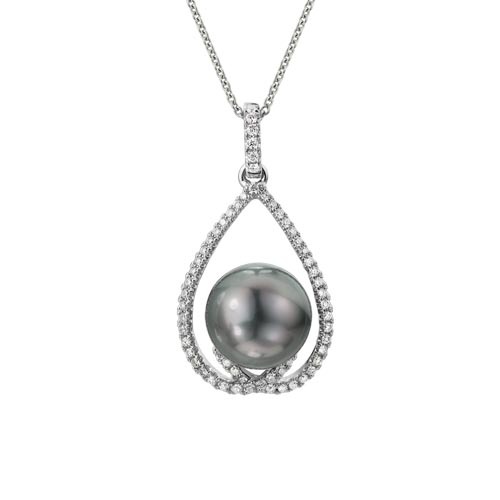 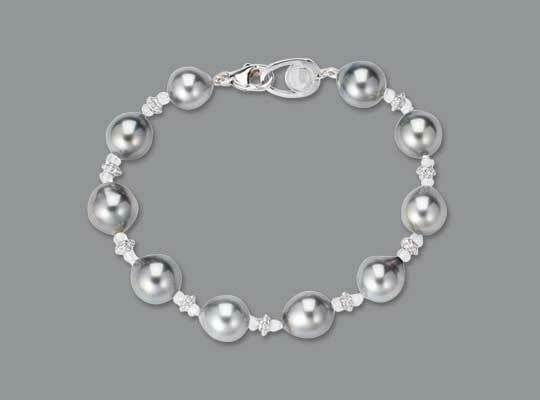 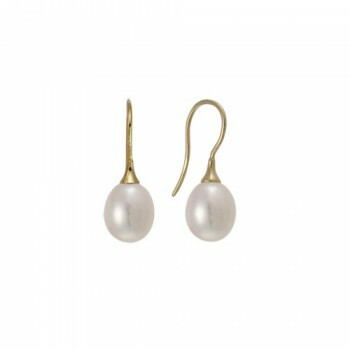 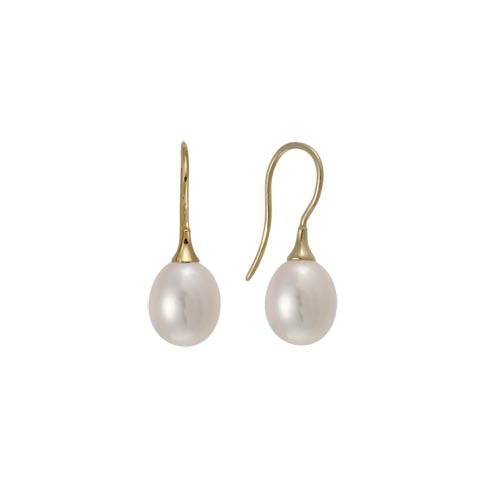 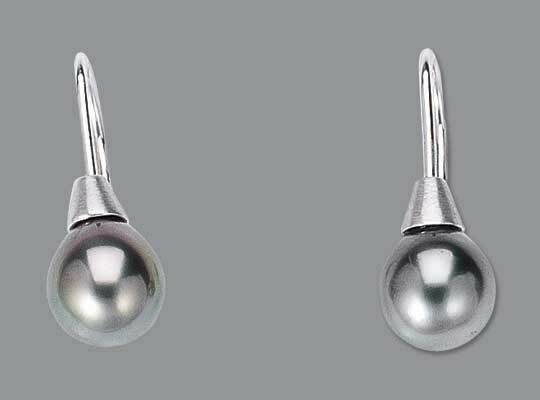 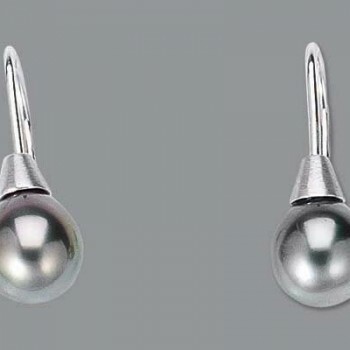 In addition we offer a large selection of freshwater pearls. 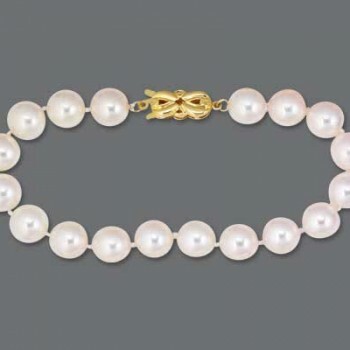 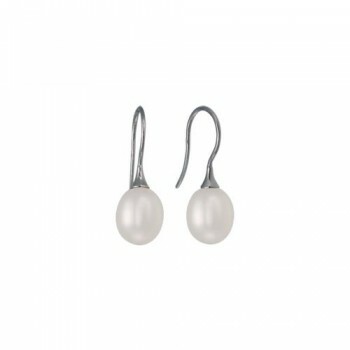 Until recently, freshwater pearls were only available in small, irregularly shaped material, sometimes referred to as “rice” pearls. 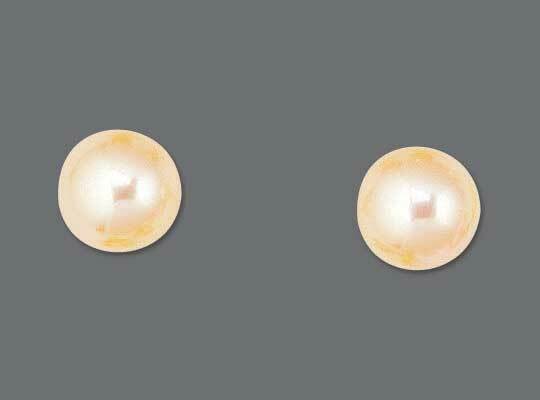 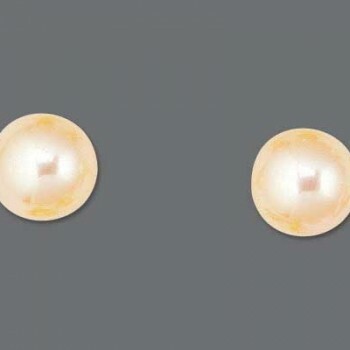 With the advent of new techniques, pearl growers now produce high-quality, round pearls with very good luster, grown in fresh water. 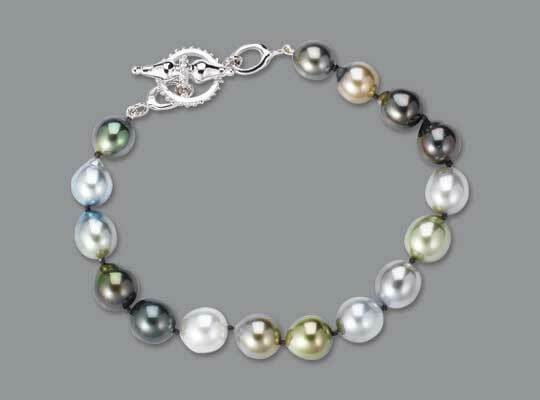 These pearls are abundant and their cost is substantially lower than their salt-water, Japanese counterparts. 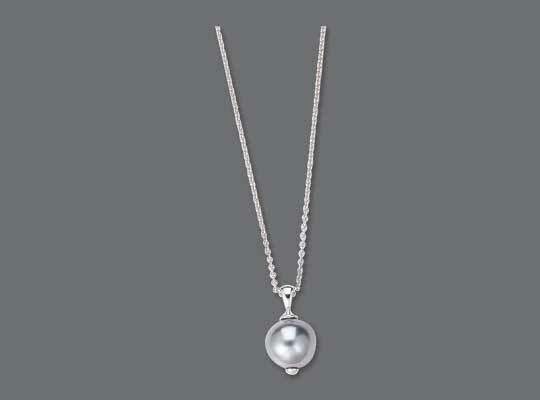 We offer freshwater pearl necklaces, bracelets and earrings. 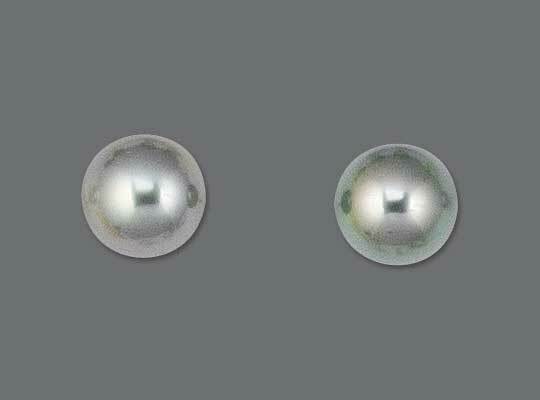 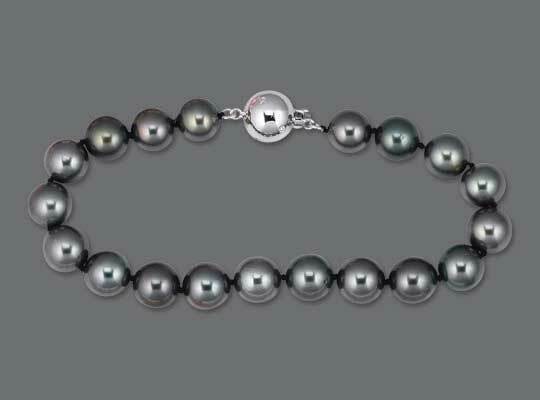 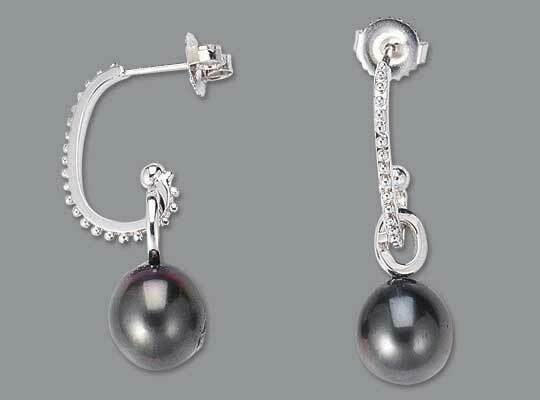 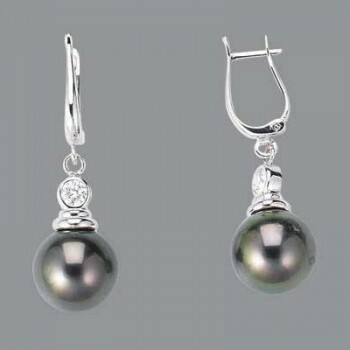 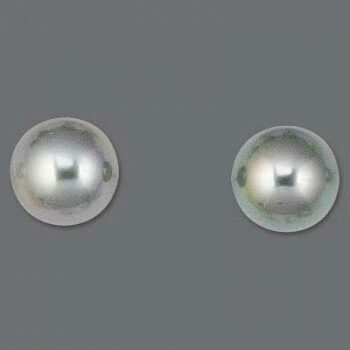 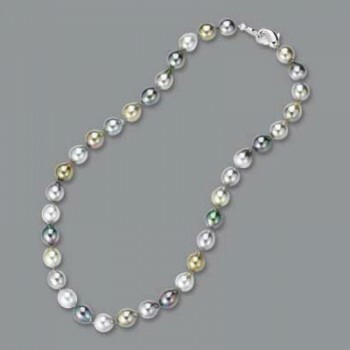 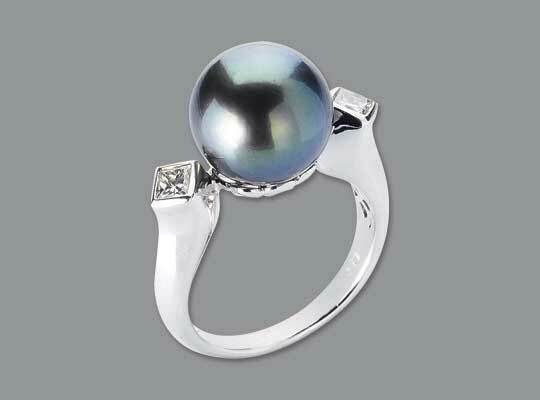 We also offer South Sea pearls in both black and rainbow varieties. 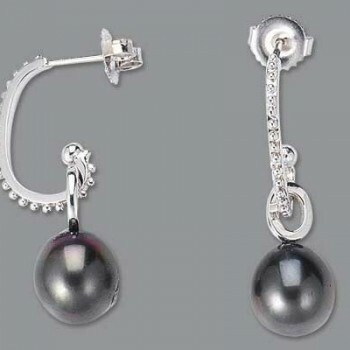 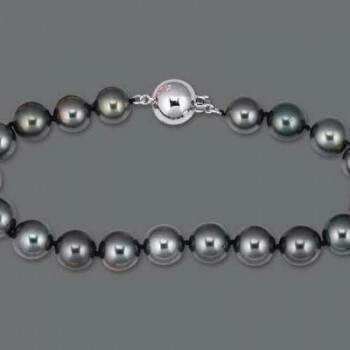 Although South Sea pearls are created with human intervention, and so are “cultured,” the shades of black color are created naturally within the mollusk. 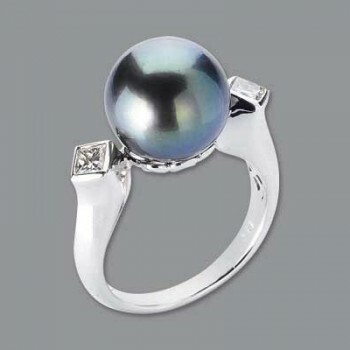 Our selection of South Sea “blacks” is dependent on supply and the availability of high-grade material, however, we consistently offer the largest selection in the area. 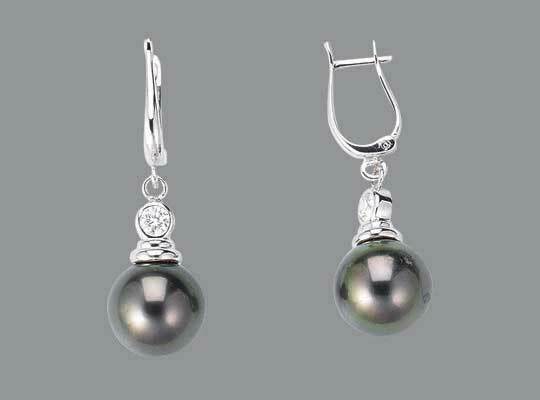 Speer’s fine-quality South Sea pearls are grounded in our ability to secure the highest quality for the best price.